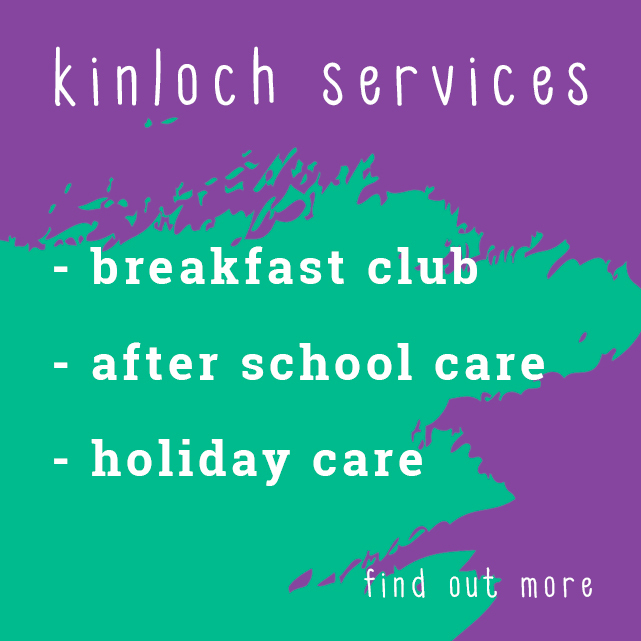 Kinloch Kids Club is an after school club aimed at providing good, quality childcare at an affordable price. 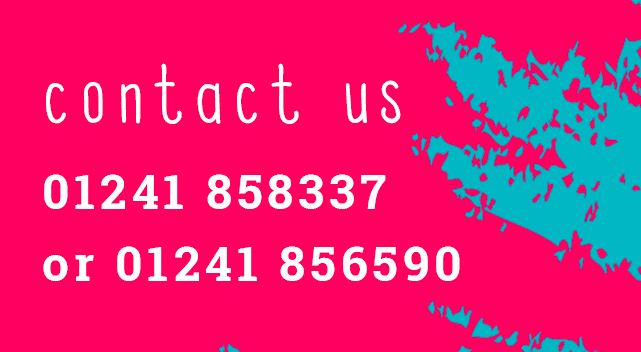 Would you like more information about the kids club? 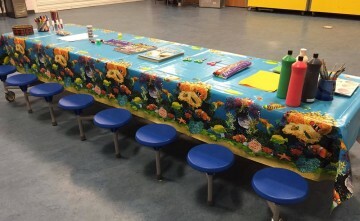 © Kinloch Kids Club. Website by Wildflowers & Pixels.